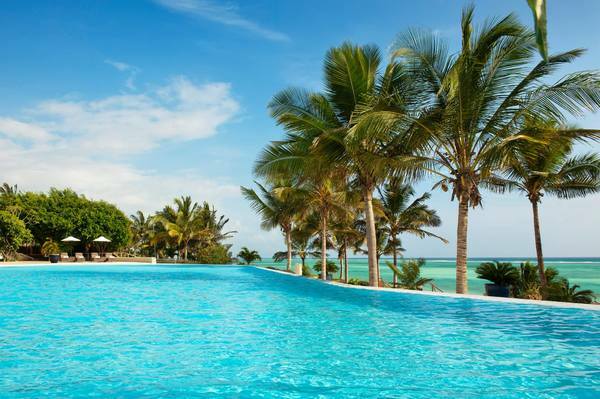 Meliá Zanzibar is a luxury beach all inclusive resort situated on the north-east coast of Zanzibar. Guests are spoilt for choice with 8 different room types spread over a total of 155 rooms built on a 40 acre estate. 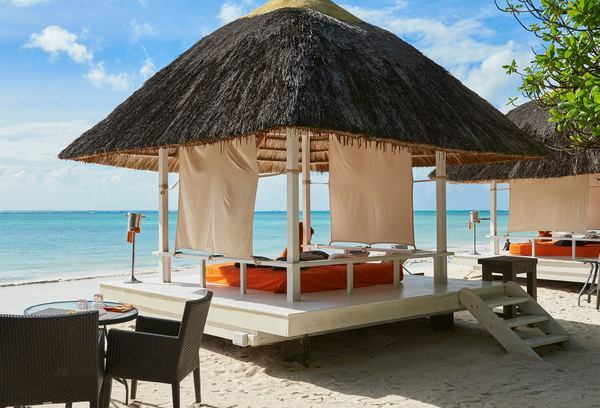 Melia enjoys a 300 metre long beautiful beach of pearlescent white sand lapped by the warm Indian Ocean waters and is fringed by a natural coral reef. 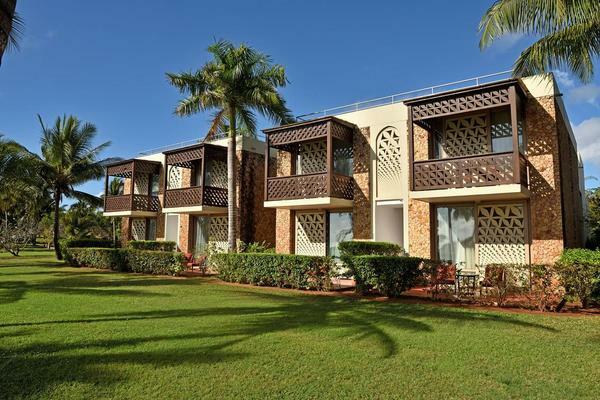 Facilities include tennis court, PADI Diving Centre, choice of restaurants and bars, Fitness Centre with gym and sauna, watersports, daily activities programme, evening entertainment (seasonally), spa and Kids Club from 4 to 12 years of age(seasonal). Due to the ongoing volatility of the South African Rand against the United States Dollar and Euro prices are subject to change due exchange rate fluctuations. Quotations are based on our special contracted airfares and accommodation rates with the applicable airline / hotel.The rates used are entry level fare classes and room types and are therefore subject to adjustment due to high season departure / return dates, changes in airport taxes, airline levies amendments and non-availability of specific room types.Standard Booking Terms and Conditions apply.Errors and omissions excepted. Special discount is included in the price shown.